I lived in Rome for nearly four years where I learnt the techniques of Marble Carving and Sculpture from the Italian Craftsmen and Artisans of the City. They were wonderful teachers and were willing to pass on their skills to me which they had learnt from their forefathers right back to the time of the Caesars and Ancient Rome. LETTERING: The work of Eric Gill, Edward Johnston, and Douglas/Hilary Pepler. 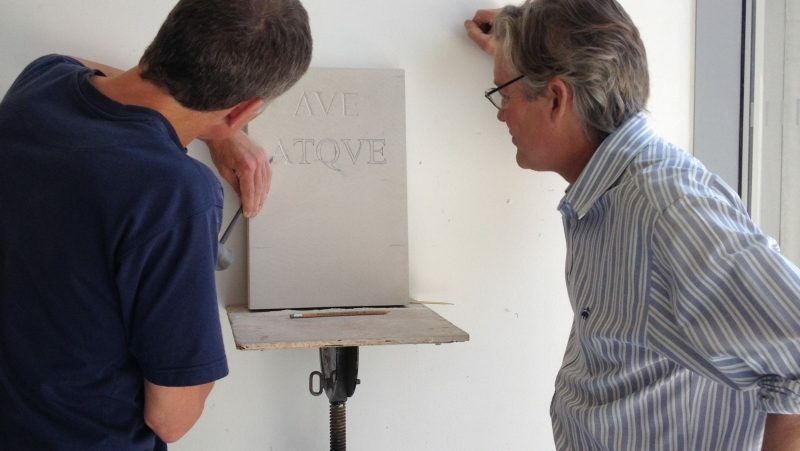 I am a great admirer of the Stone Letter Carving work of Eric Gill, the acknowledged Master of that craft. 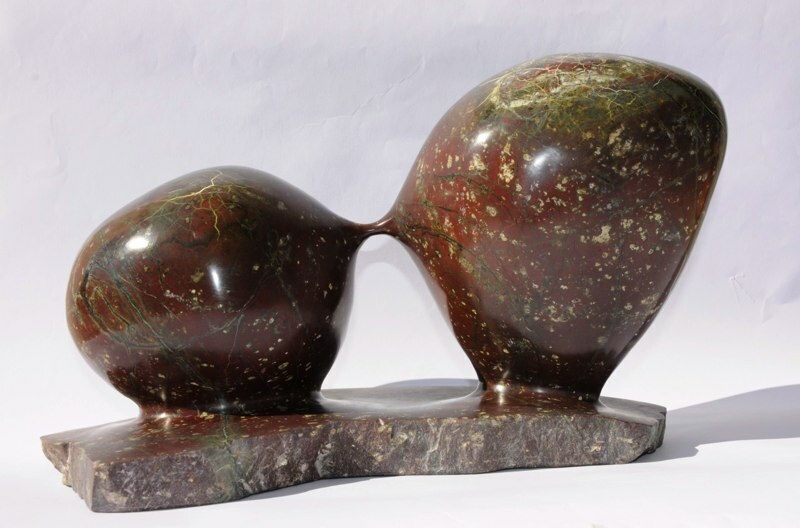 Gill was also a Sculptor, Sign Printer, Stonecutter, Printmaker and Type Designer.